The Zino Scepter Chubby has a perfect mild to medium-bodied balance of flavors and aromas with a character all its own. 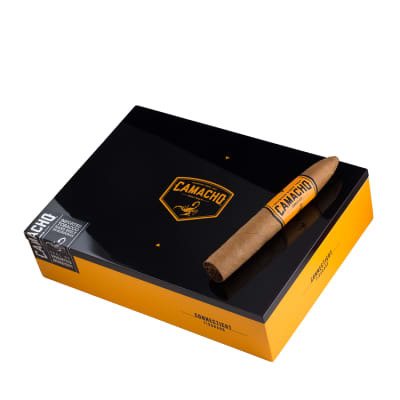 Perfectly handcrafted in a double-perfecto shape with rare Peruvian & Dominican filler tobaccos, U.S. Connecticut binder and an Ecuadorian wrapper for a luxurious smoke. One word: WOW! I saw it on your catalog, but haven't ordered it (yet), tried one in Vegas, and truly it's a little known wonder. I've had other Davidoff cigars in the past, but this one, on top of tasting great, even makes you look great!! Good, but worth the price??? 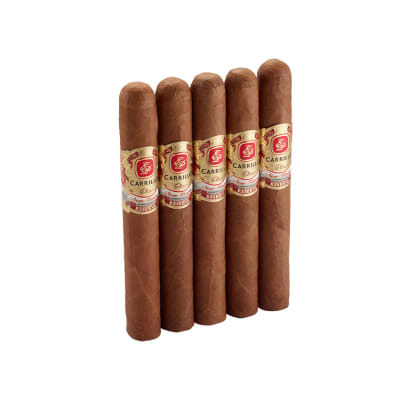 Very nice cigar, nice shape, excellent draw, wonderfully blended, and a great flavor. 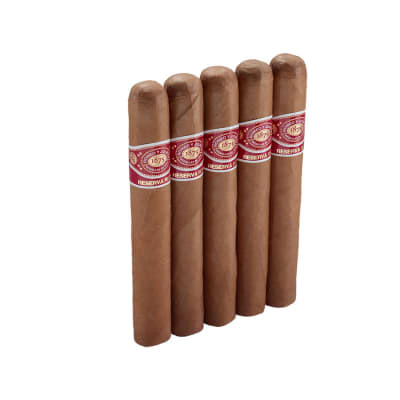 I don't know about the price, I'd stick with a Romeo Reserve Maduro at half the price. The burn was great on this cigar. I wish they were not so expensive. 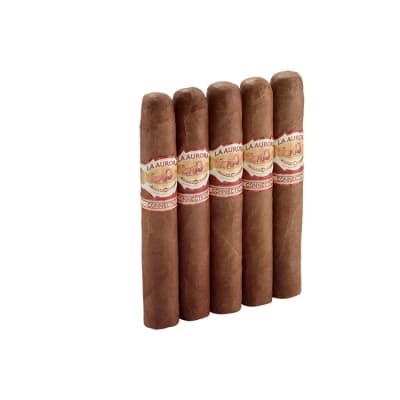 I would buy more because for a short cigar they burned nice. Usually the taste is effected when the cigar burns close but that's not the case with this cigar. It tastes very good, nutty with a hint of spice. Cool looking shape too. Feels good in the mouth - solid construction.